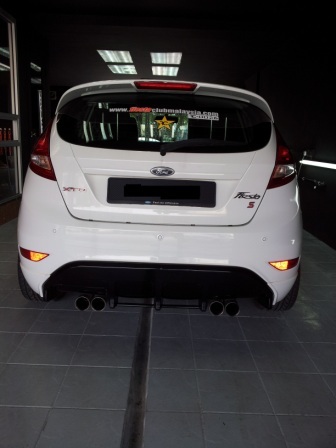 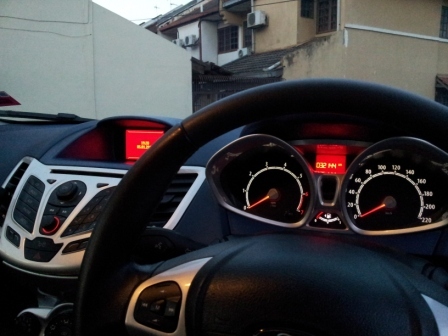 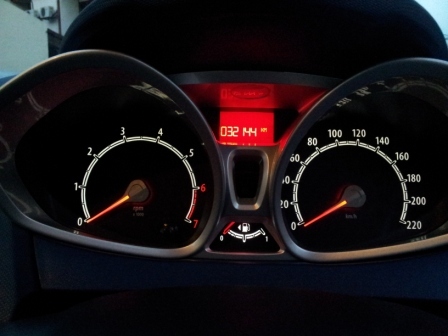 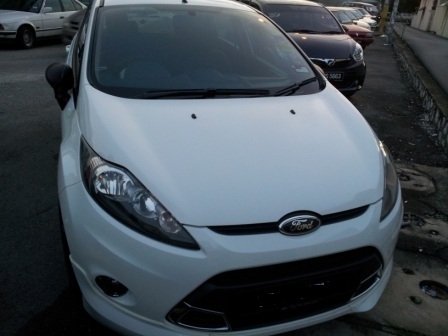 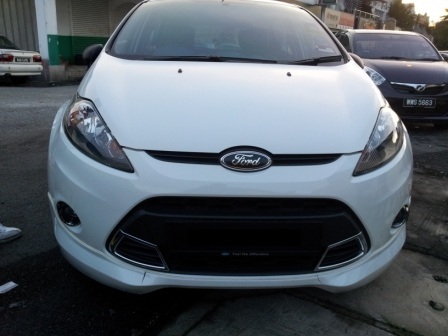 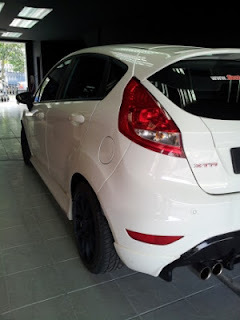 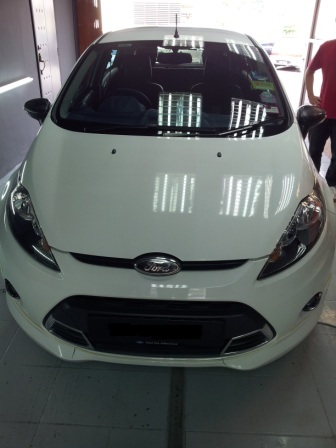 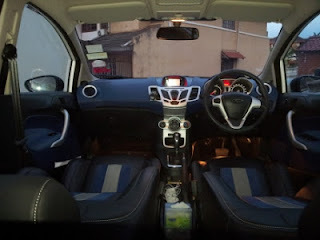 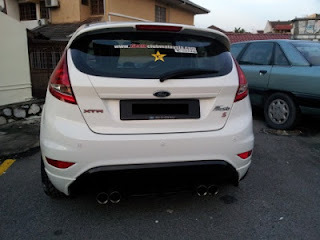 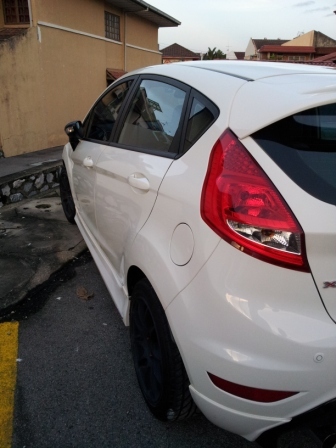 It may look different as the original 2012 Ford Fiesta 1.6 XTR as it has already strip off the Sapphire strip on the side of the car neither to the blue lines across the car. 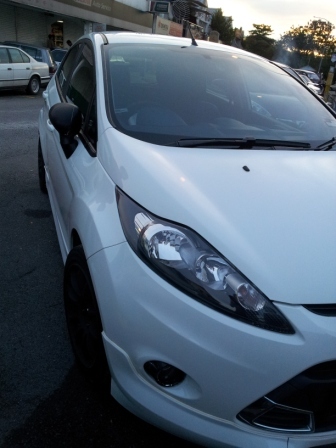 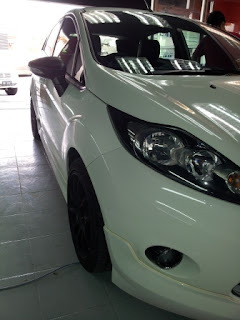 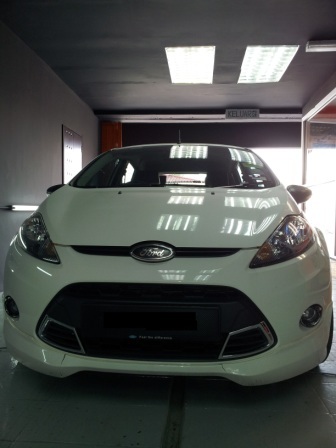 Chipsaway has done a remarkably good job in providing a 3 step detailing on this Ford Fiesta. 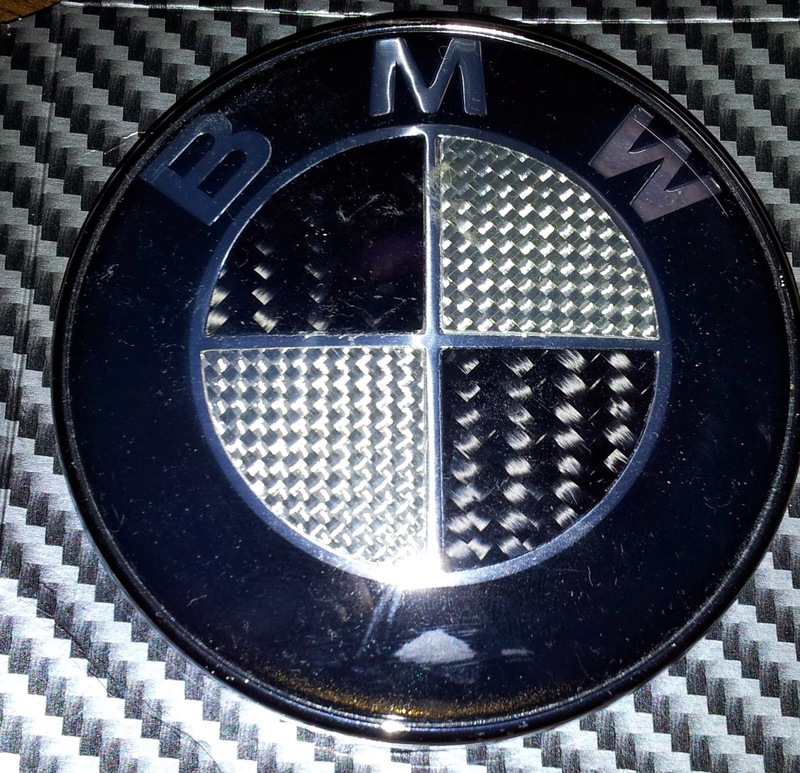 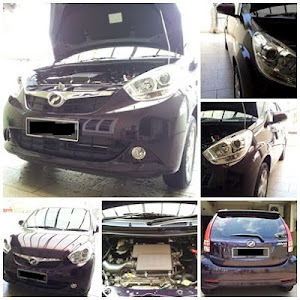 The package provided by Chipsaway is 3 Step Detailing which includes Snow Wash, Claying, Tar Removal, Watermark Removal, Polish, Wax (3M Product), Vacuum, Interior & Dashboard detailing.